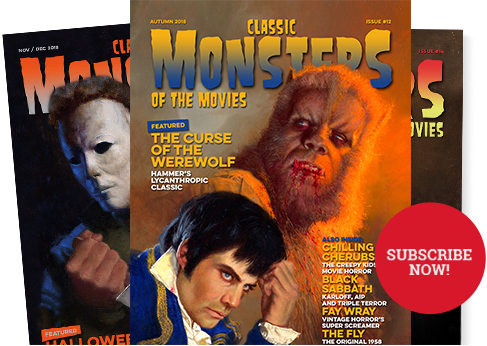 CLASSIC MONSTERS OF THE MOVIES MAGAZINE ISSUE #4 – THE GREATEST MONSTER MAGAZINE SINCE YOU WERE A KID! 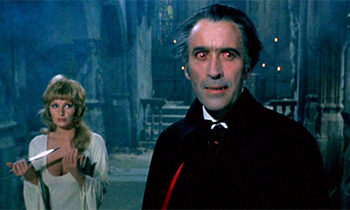 Dracula AD 1972 – it’s one of the most despised movies in the whole Hammer catalogue, but we think there’s more to this groovy romp than meets the eye. 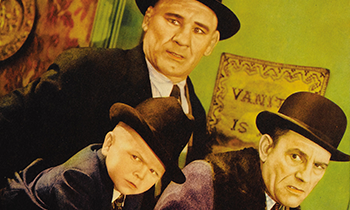 Our in-depth article explores the making of one of cinema’s unappreciated classics. 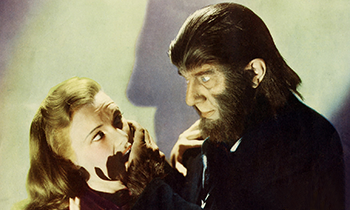 Monkey monsters – horror movies seem to have a particular fascination with ape-based horror. We look at some of the most popular monkey horror films, as well as some of this subgenre’s more niche offerings. Lon Chaney – the Man of a Thousand Faces brought us some of horror cinema’s most powerful images. Our biography examines the on-screen and off-screen suffering that helped Chaney to create his unforgettable monster designs. 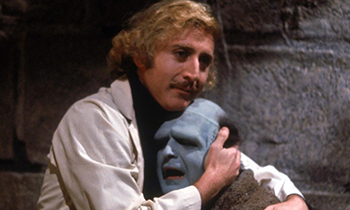 Young Frankenstein – join us in celebrating Mel Brooks’ loving homage to the Universal classics. 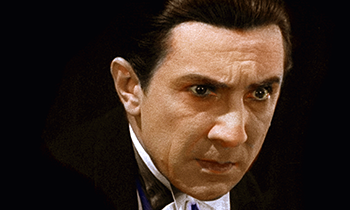 Our retrospective covers on the production and legacy of this much-loved movie, now a horror legend in its own right. Issue 4 has already been a massive hit, so be sure to order now. It’s in stock and available for immediate worldwide shipping.